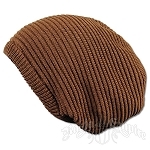 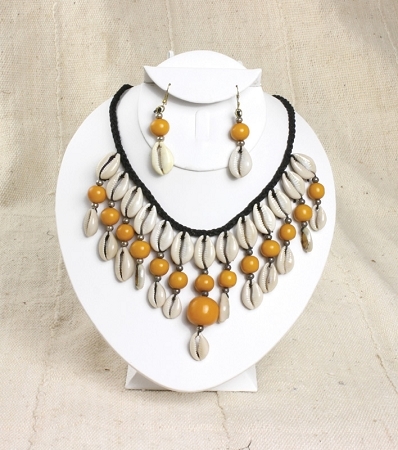 Cowry Your Way to Culture! 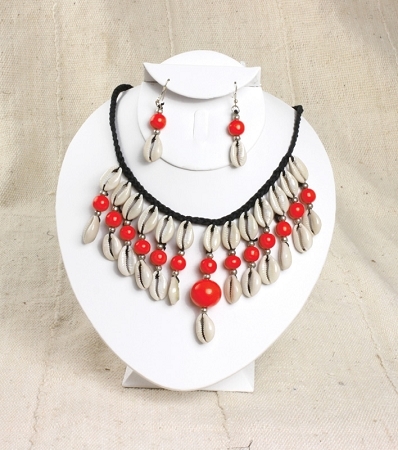 Instantly exotify your look with these beaded cowry shell necklace and earring sets in your favorite choice of color. 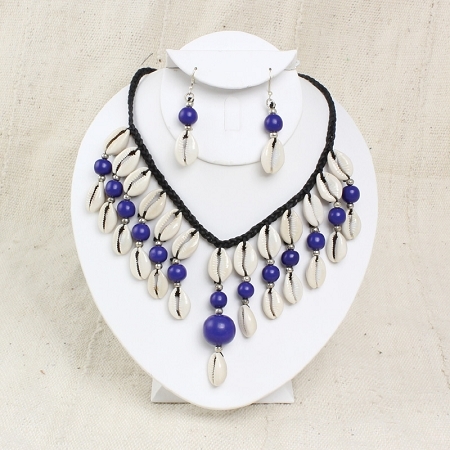 Necklace is 12" long, earrings are 2" big, and strands of beads with cowry shells are 2.5" long.